Enjoying a tucked away location at the head of a cul-de-sac, this semi-detached bungalow offers well-presented accommodation with a large garden to the rear. The accommodation briefly comprises an entrance porch, a dual aspect sitting room, modern fitted kitchen, conservatory, inner hallway, two double bedrooms and a shower room/WC. 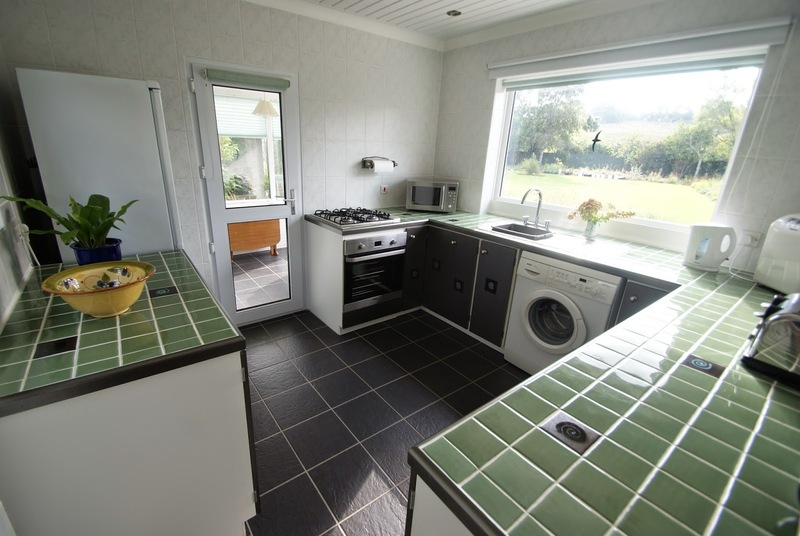 The property is further complimented with gas central heating and mostly double glazed windows. 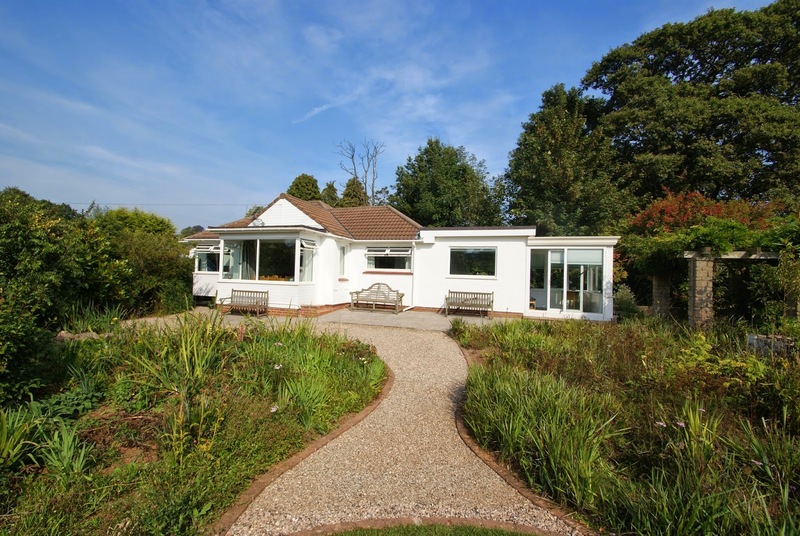 Outside is a lawned garden to the front whilst at the rear is a large patio accessed from the conservatory with a greenhouse and timber garden shed, and a pathway leading to the remainder of the garden laid to lawn and enclosed by mature trees and hedgerow. 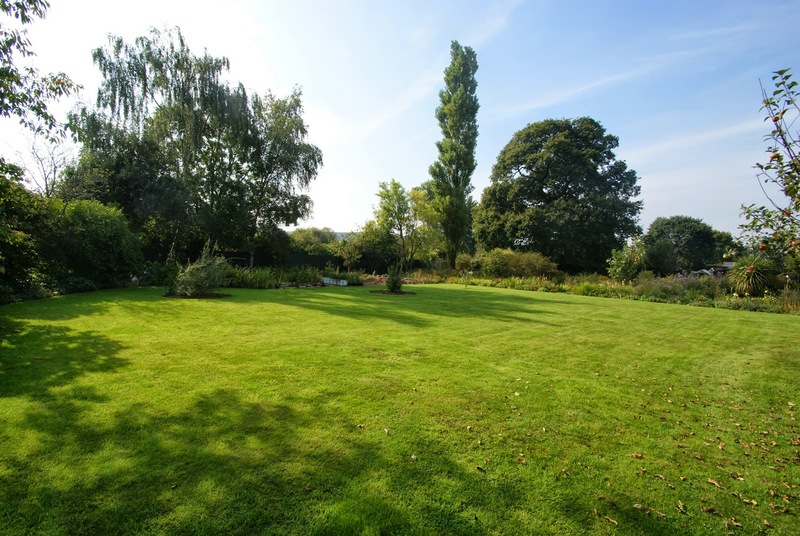 The garden has extensive views across the surrounding area and countryside and a viewing is highly recommended in order to appreciate the accommodation on offer. Entrance Porch | Entrance Hall | Kitchen/Dining Room with granite work tops and bespoke Pine fitted kitchen | Lounge | Ground Floor Guest Suite with Shower Room & W.C | Landing | 3 Bedrooms (2 Double, 1 Single) | Bathroom | Separate W.C | Gas Central Heating | Double Glazing including front & Rear doors | UPVC Fascias & Soffits | Off Road Brick Pavior Parking | Enclosed Front Garden | Delightful Attractive Terraced Rear Garden – Thoughtfully landscaped with interesting and varied areas | Storage Shed | Combi Boiler. 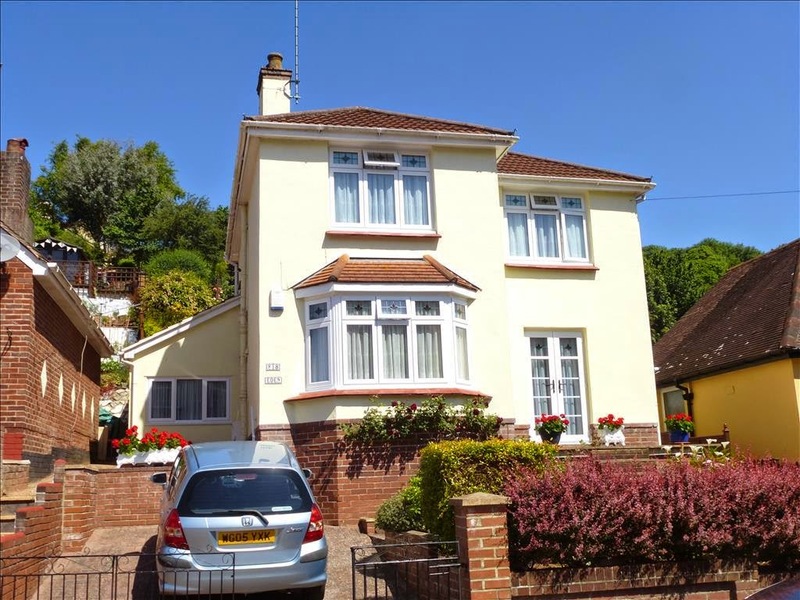 An attractive bay fronted detached house with flexible accommodation situated in a popular residential area. 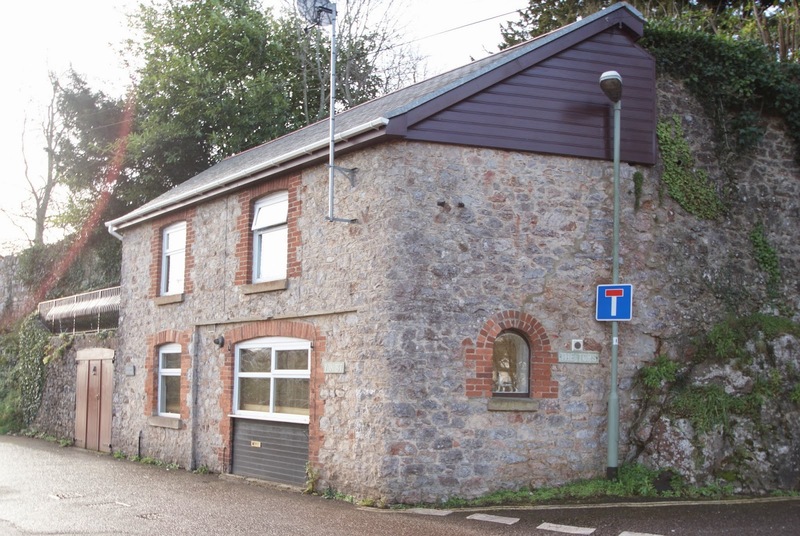 The well presented accommodation is traditionally laid out over two floors and features a ground floor bedroom which can be used as a guest suite/possible small annexe/space to work from home. 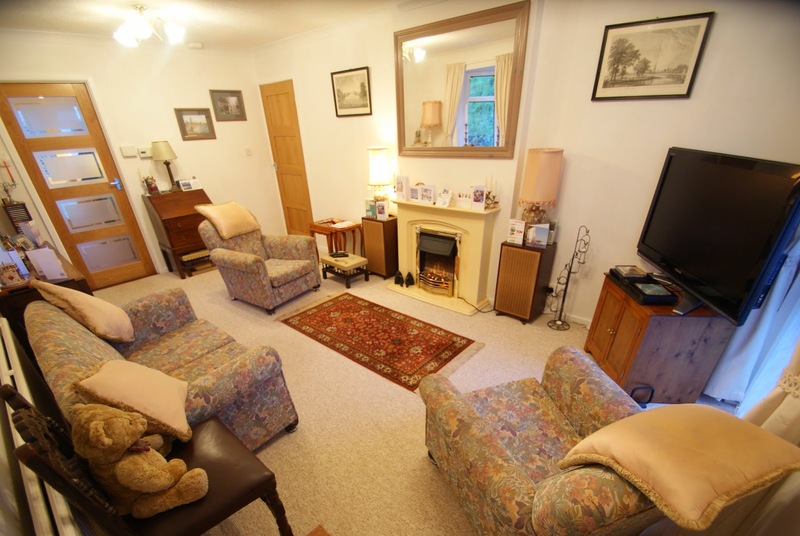 The ground floor has a lounge with bay window and a kitchen/dining room running the full depth of the property. On the first floor are three bedrooms and a bathroom. Externally the low maintenance front garden includes a gated off road parking space and the terraced rear garden has been thoughtfully landscaped with a variety of interesting areas and includes a summerhouse and store. An opportunity to acquire an impressive extended and remodelled detached family home with superior open bay and coastal views. This stylish and inviting property has been much improved by the current vendors to provide a well appointed and well presented family home. 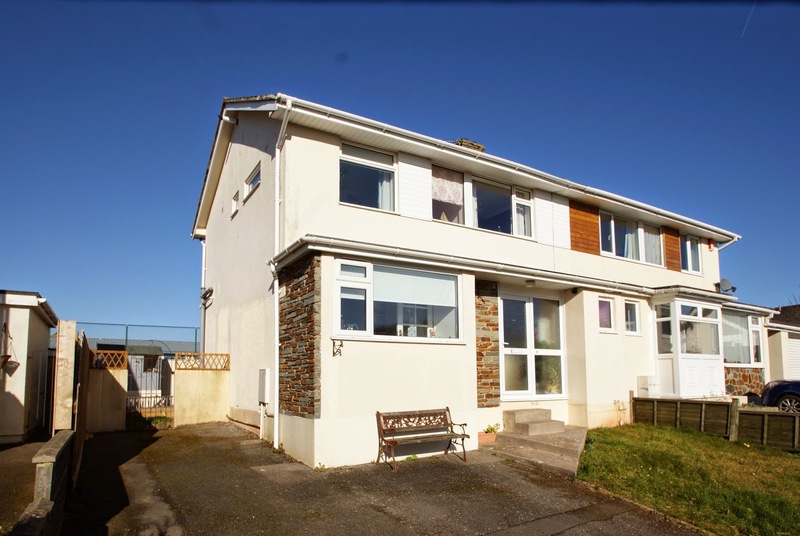 A main feature of this family residence is the impressive and generous 25ft by 17ft open plan granite fitted work top kitchen/dining/family room with large corner window taking in full advantage of the sea and coastal views. Further accommodation on the ground floor includes lounge with multi fuel stove, family bathroom, two double bedrooms, study and utility room. On the first floor there are three bedrooms, the master bedroom having enhanced views to that of the family room and access to a sun terrace/balcony. The well planned gardens provide good external space and complement the property well. Underneath the property of interest to the mature teenager and possible home and income is a studio apartment with kitchenette, shower room and open plan lounge and bedroom accommodation. Sea Scape needs to be viewed internally to fully appreciate the style of the accommodation on offer and the Stunning Vista. A very well presented recently refurbished three bedroom semi-detached house situated in a cul-de-sac location. The property offers generous size rooms comprising kitchen, separate dining room, lounge, downstairs WC, entrance hall, three double bedrooms and large bathroom. Externally it benefits from front & rear gardens and parking for several vehicles. A two double bedroom maisonette, recently refurbished to an excellent standard, situated in a very popular area of Torquay. The property is part of a Victorian villa and the accommodation comprises an entrance hall, under stairs storage cupboard, recently fitted kitchen/diner, large double bay-fronted lounge, stairs leading to a split landing and to the first floor, bedroom one with beautiful elevated views across Torquay, a second bedroom and a recently fitted bathroom. Deceptive from initial appearance is this generous split level detached house with flexible accommodation | 11 years old | Stylish Entrance Hall with galleried landing | Lounge | Dining Room open plan to kitchen (granite worktops and Range) | Study | Cloakroom | 3 Bedrooms on the first floor master en-suite | Family Bathroom | Lower Ground Floor 2 further bedrooms - additional lounge - further bathroom - utility room | Lower Ground floor ideal for teenagers/home&income/annexe potential/home office etc | Parking | Double Garage | S/SE Facing rear with open views | Balcony | Gas CH | Double Glazing | Enclosed rear Garden | Cul-de-sac Location | Internal viewing essential. A Detached and Well Presented Chalet Style Residence | Spectacular Sea and Coastal Views | Reception Hallway | Cloakroom/W.C | 4 Ground Floor Bedrooms | Large Bathroom/W.C | Inner Hallway | Dining Room | Large Kitchen/Breakfast Room | Sun Room | Large Lounge with spectacular sea views | 2 ½ Car Garage | Good Sized Landscaped Rear Garden | Gas Central Heating | UPVC Double Glazing | Cul-De-Sac Position | Viewing Highly Recommended. This detached extremely well presented and individual chalet style residence occupies a cul-de-sac position in the popular area of Preston with nearby facilities including a range of shops, restaurants and beach within approximately 1 mile while the town centre of Paignton which offers a wide and varied range of shopping facilities and amenities is approximately two miles distant. Features of the accommodation which has been much improved by the current owners include reception hallway, four ground floor bedrooms, cloakroom/W.C, large bathroom with corner bath and separate shower and there is a rear lobby opening to the large store room. A feature spiral staircase leads to the first floor where there is a dining room and leading open plan into a large kitchen/breakfast room with central island unit and some built-in appliances. There is a small conservatory style sun room and a large lounge which runs the width of the property and enjoys some spectacular sea views. 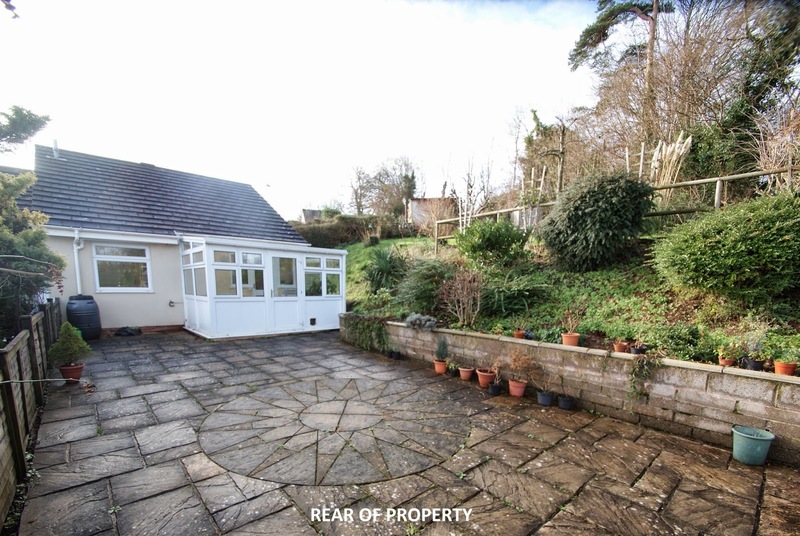 Outside there is a 2 ½ car garage with up and over door and an enclosed rear garden extending to approximately 90ft in length and landscaped in different sections. Again, some fine views can be enjoyed from the garden. An internal inspection of this gas central heated and UPVC double glazed property is highly recommended to appreciate both the size and presentation of the accommodation on offer. From my brother and myself we just wanted to say thank you for all your assistance in the sale of our mum's house. As you can appreciate, it hasn't been easy for us but you made the process very smooth and we couldn't have asked for any more from you. 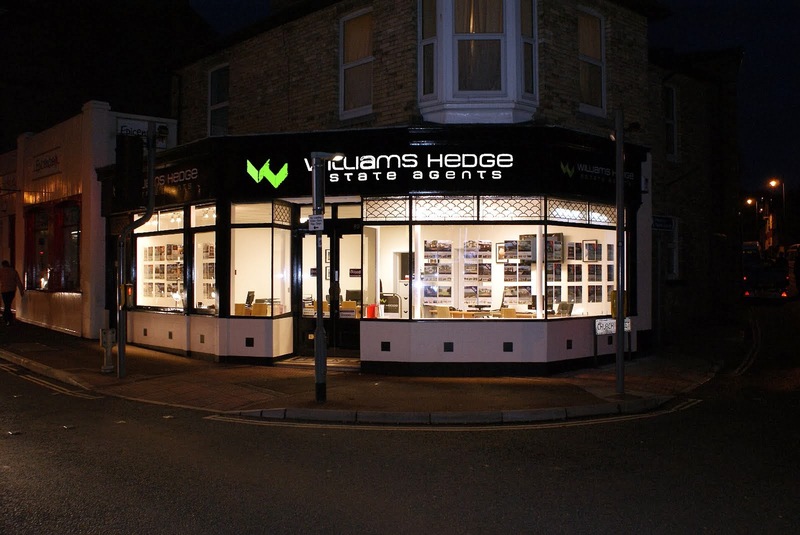 Chris and David at Williams Hedge have been the most professional, approachable and ethical estate agents that we have come across. 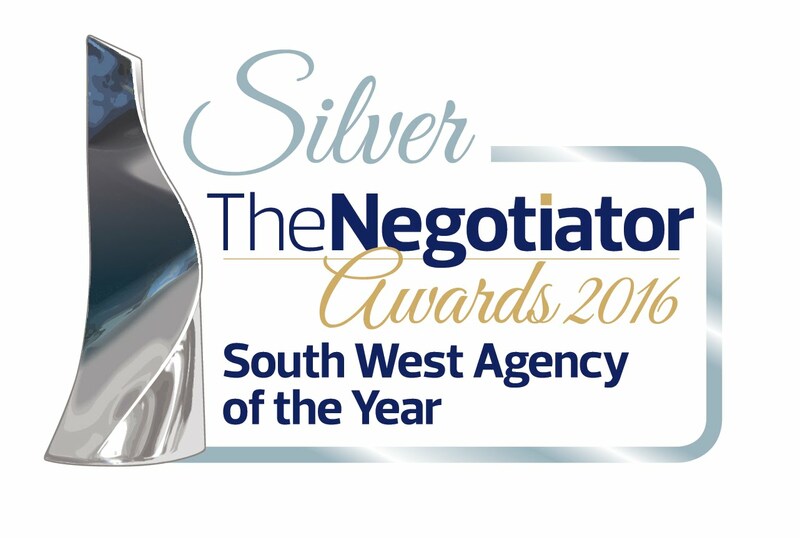 We were particularly impressed by their patience during viewings, prompt and appropriate property alerts, excellent knowledge and consistent communication throughout the house purchase process. 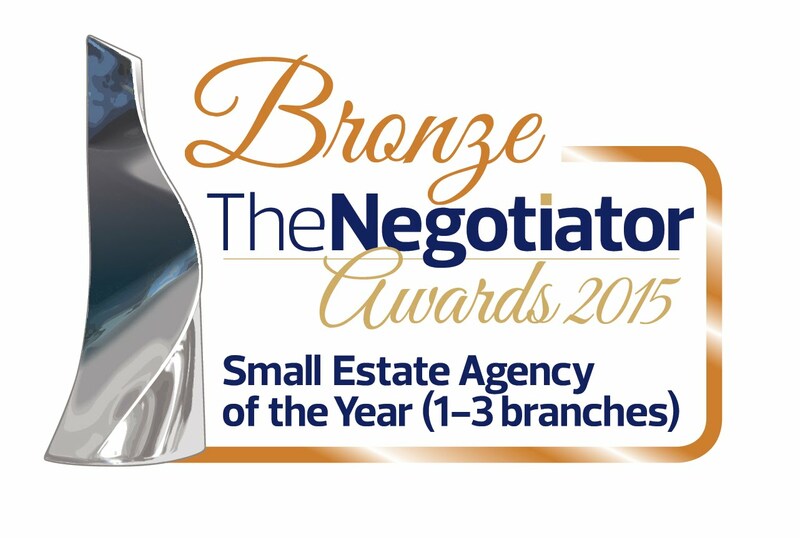 Thank you so much for finding us the perfect family home and for the house plant too! 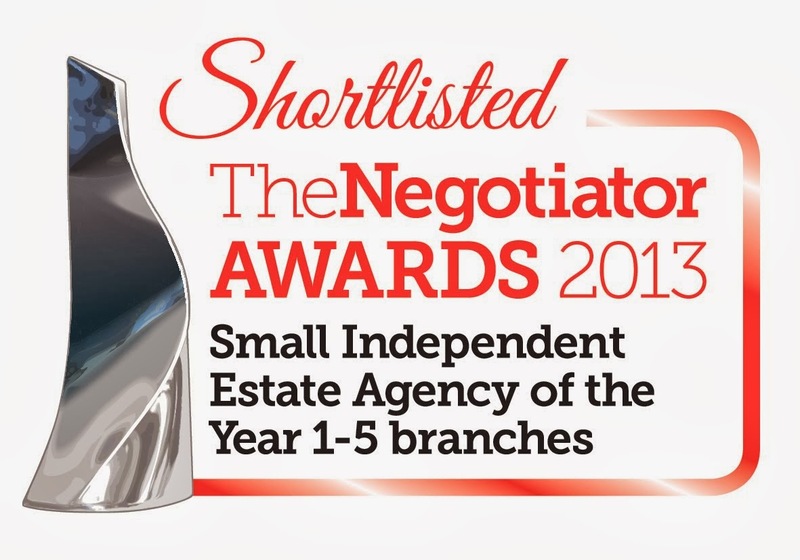 Definitely estate agents that we will be recommending to family and friends. An immaculately presented bungalow situated in a cul-de-sac in the popular village of Kingskerswell. 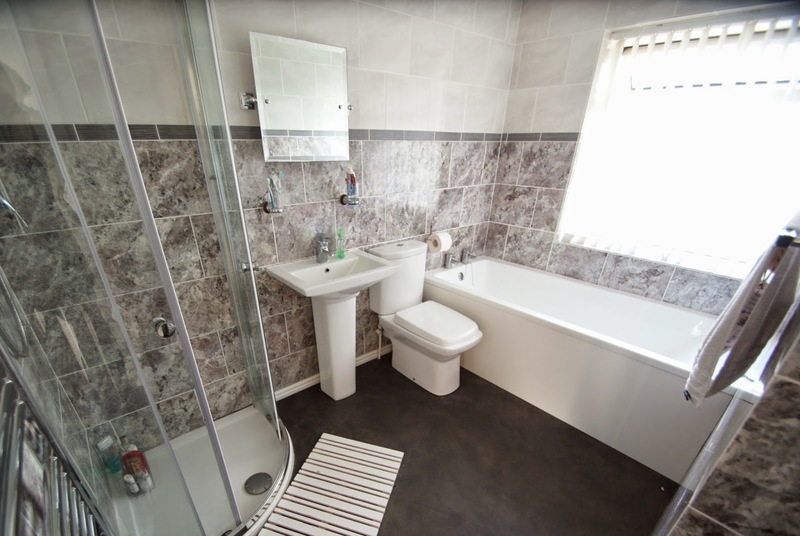 This deceptively large property offers accommodation over one level and comprises three bedrooms (two doubles and one single), bathroom, lounge/diner, separate WC, kitchen and conservatory. 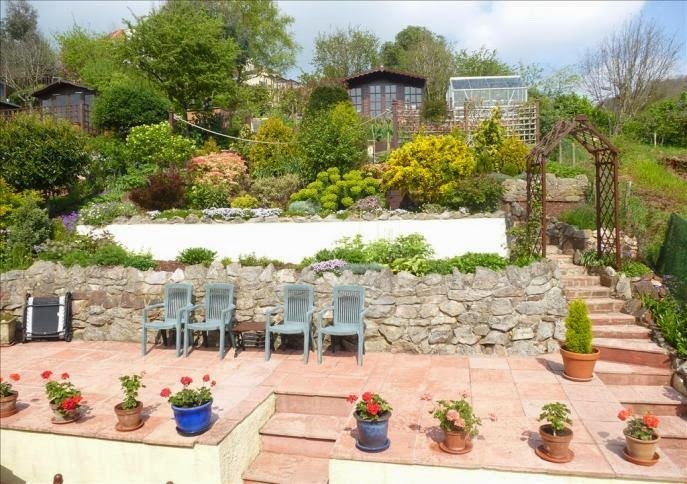 A key feature of this property is the enormous level rear garden which has been pristinely maintained. The property benefits from driveway parking, detached garage, under floor heating and uPVC double glazing. Viewing highly recommended.